Our volunteers have been busy making all kinds of wonderful crafts – many dog and cat themed! – for our booth at Randolph School’s Under the Christmas Tree Market. All proceeds are used to help local homeless animals. A New Leash on Life is now in our 14th year of making the world a better place for homeless pets and the people who love them! 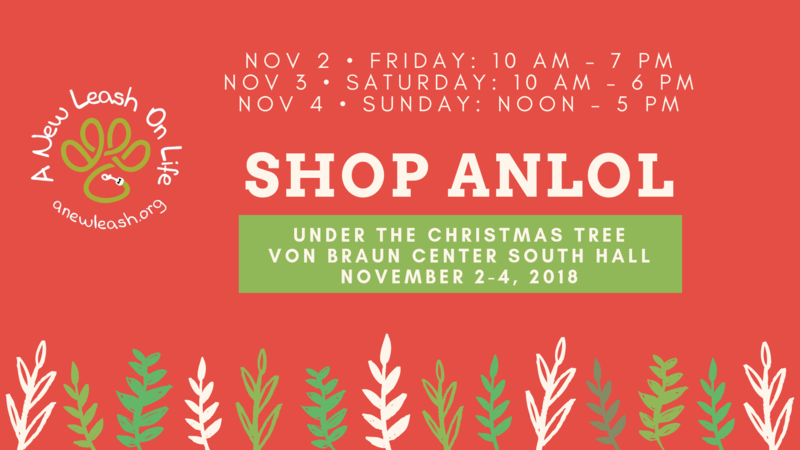 We invite you, your family, and friends to attend this event and to shop our booth for all of your gifts this holiday season!